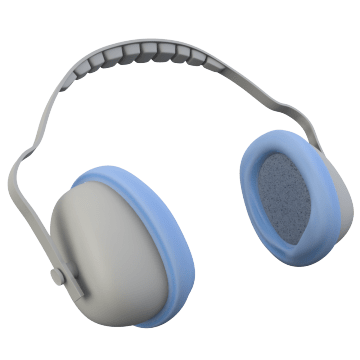 Keep earmuffs maintained and ready to use with these parts and accessories. 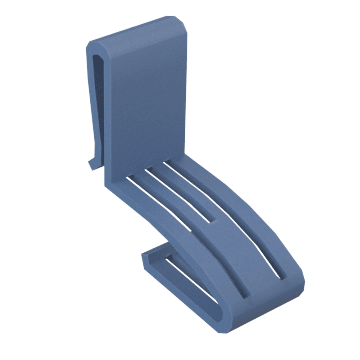 Select from cases, cables, replacement parts for protection, transport, and repair. Maintain the integrity of your earmuffs by replacing worn ear seal rings and foam inserts. 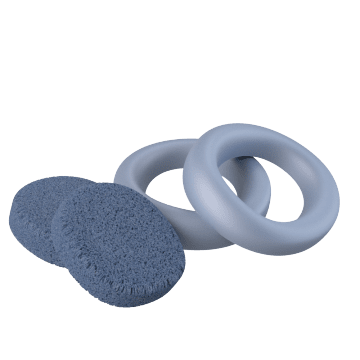 Also known as hygiene kits, these replacement cushions and pads extend the life of earmuffs and help ensure proper protection. Attach these cases to your belt for storing and transporting earmuffs. They keep your earmuffs at hand and ready for use.